Contact the office at DelMarr Apartments for information on office availability. We have small and large suites available. 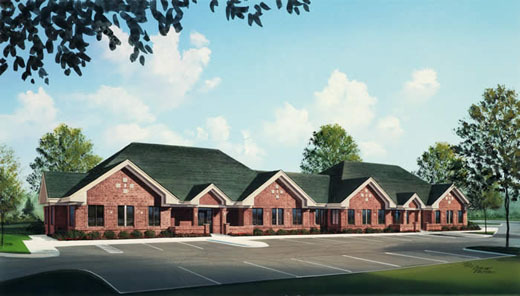 We have 3 buildings located on West Saginaw, and a new building (below) located on Francis Ct. (off Canal near Saginaw) as well as duplexes and houses.